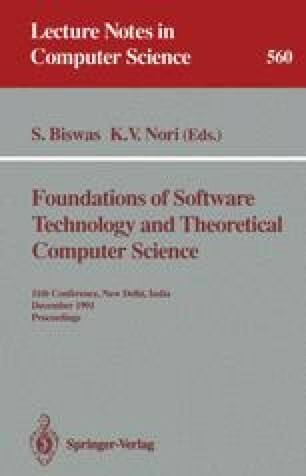 This paper closes a gap in the foundations of the theory of average case complexity. First, we clarify the notion of a (feasible) solution for a search problem and prove its robustness. Second, we give a general and usable notion of many-one randomizing reductions of search problems and prove that it has desirable properties. All reductions of search problems to search problems in the literature on average case complexity can be viewed as such many-one randomizing reductions. This includes those reductions in the literature that use iterations and therefore do not look manyone. Partially supported by NSF grant CCR 89-04728 and ONR grant N00014-91-J-11861.